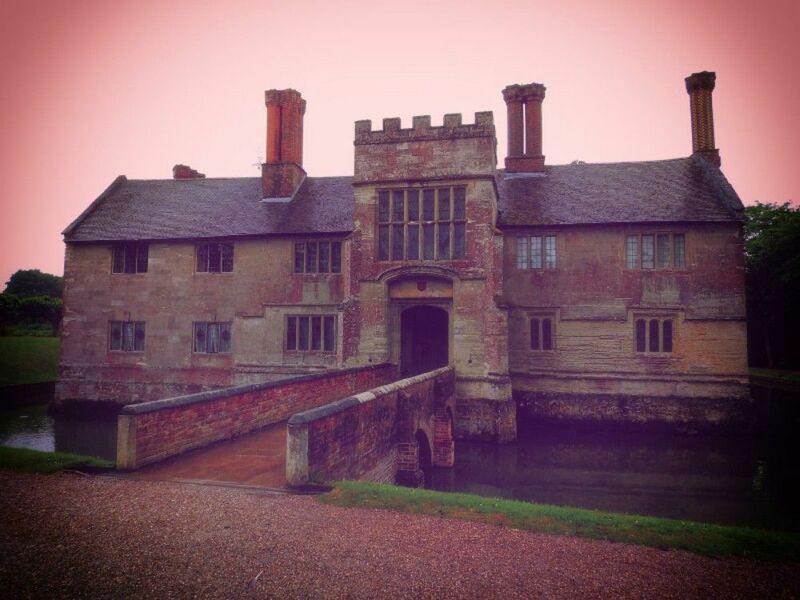 We had to pick some furniture up from Knowle and as we are National Trust member we decided to visit two local attractions which were Baddesley Clinton & Packwood house, so here are quick reviews on both National Trust properties. Upon walking into the main forecourt, you see the lovely house, which has over 500 years of history. The house is surrounded by water and you walk across a nice bridge. Inside the house like all National trust proprieties has all period furniture etc. It is a great house to look around, and as always the staff are very informative. The court yard is really nice. Outside there are several walks ranging from 5mins to 45 mins, I personally liked walking around the fish ponds. There is also the walled garden to look around. You also have a second hand bookshop, restaurant and shop. From the outside Packwood house looks small, but is amazing inside, there is so much to see and the great hall is lovely, inside is great but it is the outside that is even better at Packwood. We particularly liked the ye gardens as they are shaped beautifully and make sure you go to the end and through the one where you can see down the garden. Even though the weather wasn’t the best on our visit we did a lot of walking around the ground and gardens. There are three Follies in the gardens at Packwood House. We really like the InsideOutHouse as it looked like a fairy tale cottage, but is made up of discarded reproduction Tudor furniture. the Embedded is a large wooden four poster bed, and there is the hive, though we didn’t see this one. Entrance prices are Adult £10.45, Child £5.15, Family £26.05. (prices quoted are from the date of our visit please check official website for upto date pricing and opening times HERE ) Here are some of the photos from our quick visit to Packwood house. Unfortunately on our visits to these two places the weather wasn’t the best and was a bit wet and cold so we didn’t enjoy looking around the gardens as much as I would have like, but both places well worth a visit, though we did prefer Packwood house over Baddesley Clinton. Though if you are National Trust members like we are as they are only a few miles away from each other worth a visit to both on a good day.